William Startup “starts up” a candy business, Startup’s Candy Company, which still operates today. William’s grandsons continue the Startup legacy, founding Magnolia Candies and creating the first candy bar with filling. The Opera Bar was a sensation, and was even served on the luxury cruise liners. 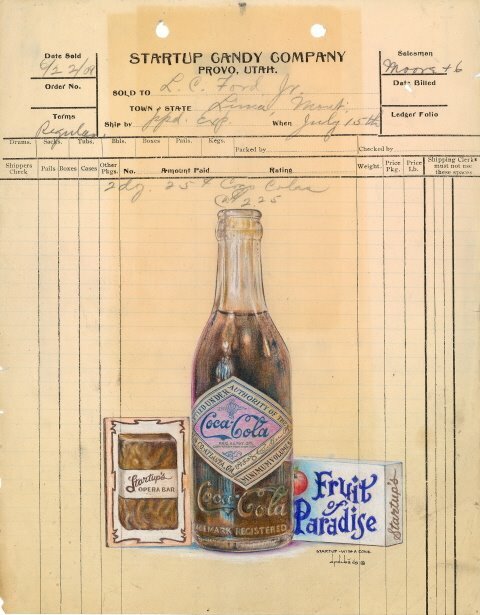 Magnolia Candies caught on to the Coca-Cola craze early, and even used the drink as a surprise ingredient in some of their confections. DeAnne’s grandparents open a wedding catering business to the stars and gown shop. Mark’s parents are both successful artists. Startup’s Candy Company grows as demand dictated building a larger factory. DeAnne meets dress wholesalers and begins selling end of season dresses to friends and family. DeAnne designs her first signature Maxi skirt. The first LuLaRoe Home Office opens. DeAnne and Mark launch LuLaRoe. LuLaRoe Leggings hit the market. LuLaRoe launches a kid’s line. 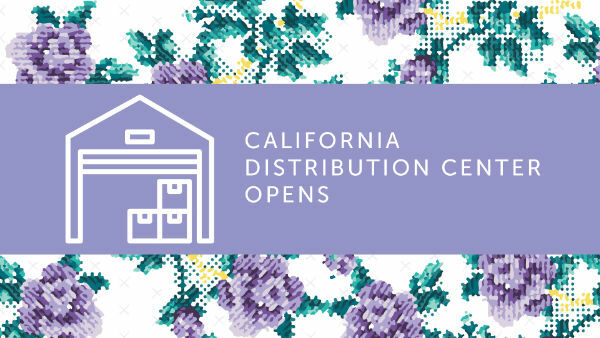 The CA Distribution Center opens. 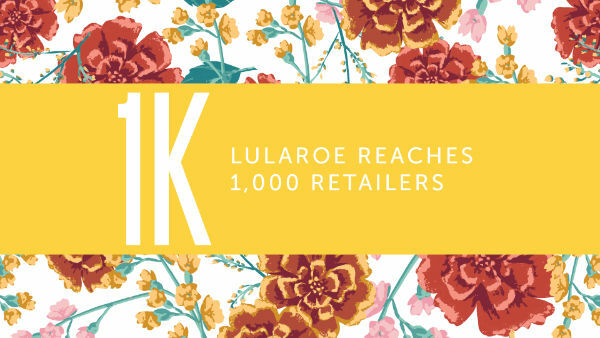 LuLaRoe has 1,000 Independent Fashion Retailers. LuLaRoe launches a men’s line. 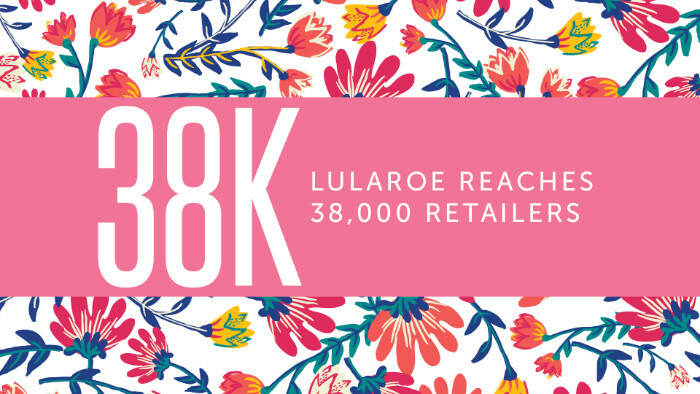 LuLaRoe has 38,000 Independent Fashion Retailers. LuLaRoe has 60,000+ Independent Fashion Retailers. 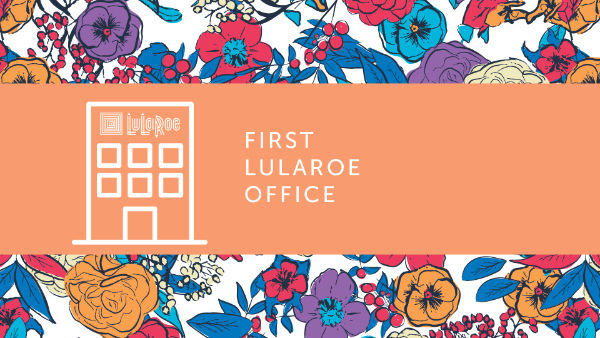 LuLaRoe moves into a new Home Office.